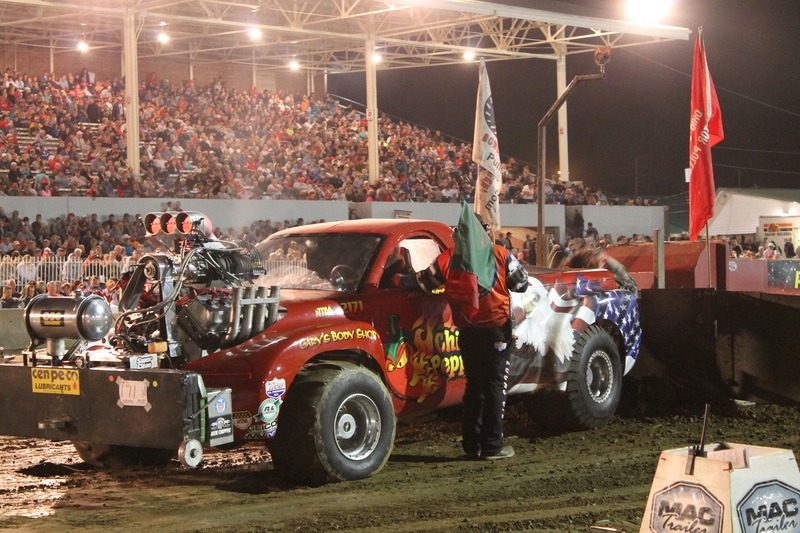 Home Tags Posts tagged with "farm equipment"
A lifetime interest in horsepower and big engines has led Mike Summers to the top of the truck pulling circuit. URBANA, Ill. -- Researchers at the University of Illinois are making progress in the continual effort to develop sustainable and cost-effective processes for harvesting and collecting biomass feedstock. COLUMBUS -- The 42nd Power Show Ohio will get under way Jan. 27 at the Ohio Expo Center and show manager Dennis Alford said there will be a lot to see. LEBANON, Ohio -- Auctioneer Nick Cummings of Schrader Real Estate & Auction Co., Inc. held equipment auctions Jan. 19 in Marion, Ohio, and Jan. 20 in South Solon, Ohio. MILWAUKEE -- Agricultural machinery manufacturers expect overall 2011 business to the U.S., Canada and worldwide to grow in the 6- to 7-percent range by year-end but then taper off 2012 through 2014, with exports sales anticipated to increase the most, according to the annual business "outlook" survey of the Association of Equipment Manufacturers. MINERVA, Ohio -- Dating back to 1968, Unkefer Equipment Inc. has a proud history of supplying equipment needs to the hobby farmer and the larger ag interest. SALEM, Ohio -- Founded in 1937, Witmer's Inc. is committed to serving farmers with agricultural equipment, sales, service and parts.